We offer our selections of limited numbers to real treasure hunters who, knowing no compromise, search for exceptional wine experiences worldwide. Find your own aszú style! Are you looking for a fresh, young, primeur aszú character or do you rather desire a more mature, elegant style? Do you like cooler vintages with special, high acids, or would you rather taste a lush aszú from a warm vintage? Our goal is to help everybody find their own aszú styles by ensuring the highest level of quality. Based on 15 years of know-how about Tokaj, we collect the lots the fate of which can be authentically traced back through continuous research and re-tasting, so we can guarantee that all of their previous owners appropriately treated and stored them. 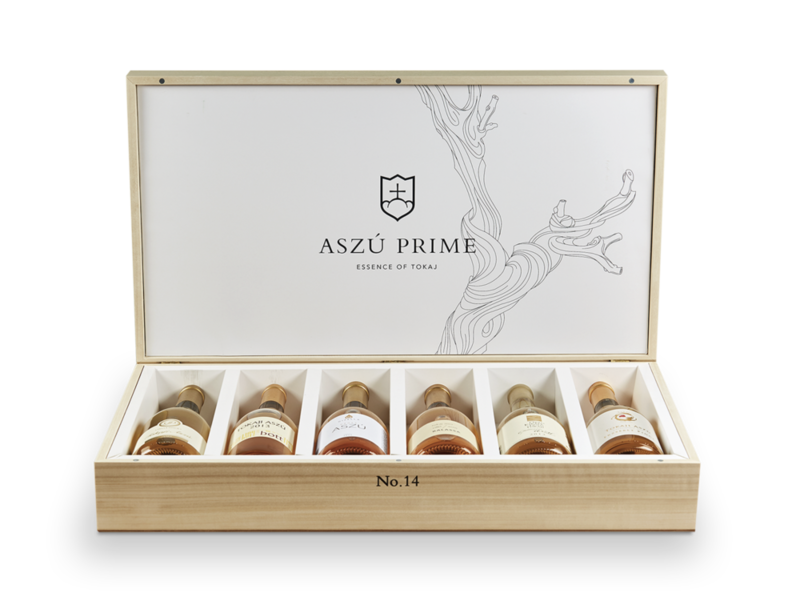 Discover the world of the Tokaji Aszú wines! Taste your way through the different wine specialities and find your favourite aszú style. 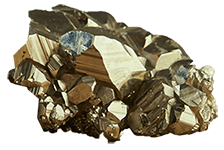 In our first limited selection, the Pyrite Collection, we present six outstanding lots from 2013, the best vintage of Tokaj Aszú in the past years. We always select the lots that are in the best tasting age possible and have a markedly identifiable style into our individual packages. The wine of the Dorogi Brothers’ Winery is an ideal first encounter with Tokaji Aszú.